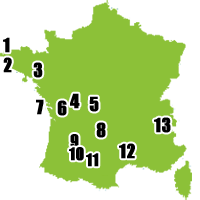 If you still don’t know the location & dates for your up-coming holidays, you are in the right place ! 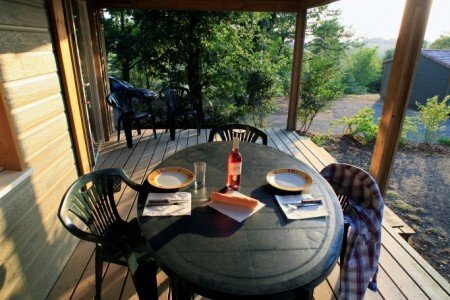 Discover all our Good Deals at the Hameaux des Lacs resort, among a large range of special offers that will fit for sure your holiday calendar. 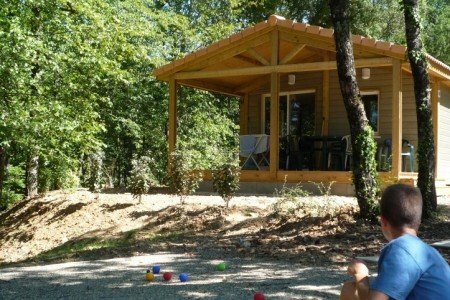 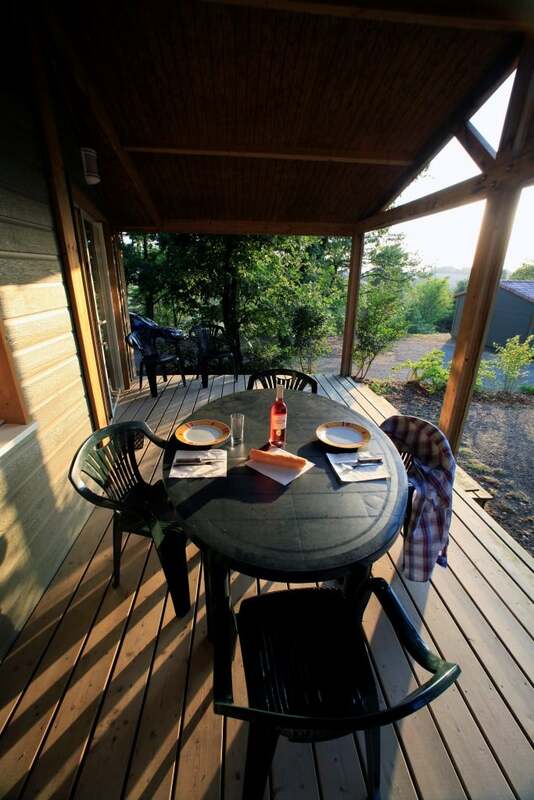 With a unique and priviledge location in the 3 Monclar Lakes wooded and calm park, come and discover our Special holidays offers in the Tarn and Garonne region, and benefit from our best offers to have a romantic, friends or family break and to discover this beautiful region ! 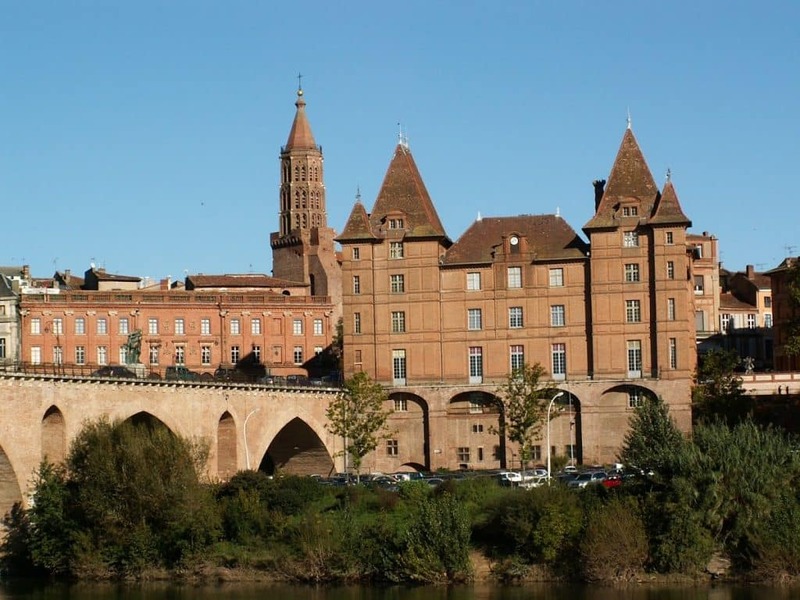 Perfectly integrated to the Nature, treat yourself to a relaxing moment in our Special Price Offer Cottages, with all the necessary equipment, in the heart of a pedestrian park, just nearby the famous city of Toulouse. With your family or friends, for a weekend time or a longer stay in the heart of the Tarn and Garonne region, our Good Deal Getaways ensure you a relaxing and memorable moment… The Hameaux des Lacs is the ideal destination, with Special Price Offer to recharge your batteries. 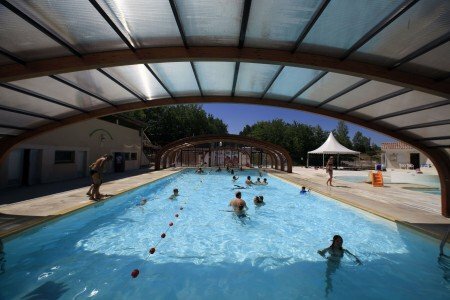 For an Organised or Last minute Getaway, The Hameaux des Lacs remains the ideal place for your Family Holidays in France ! 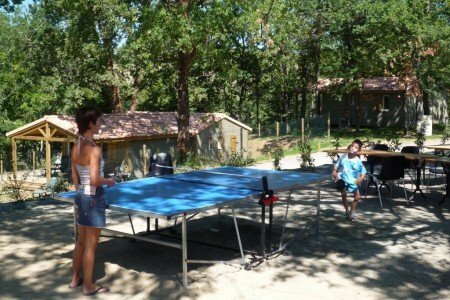 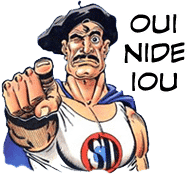 Our Holidays Resort in the South of France, in the Tarn region also offers many activities and animations, allowing you to fully seize the day with sports activities ! 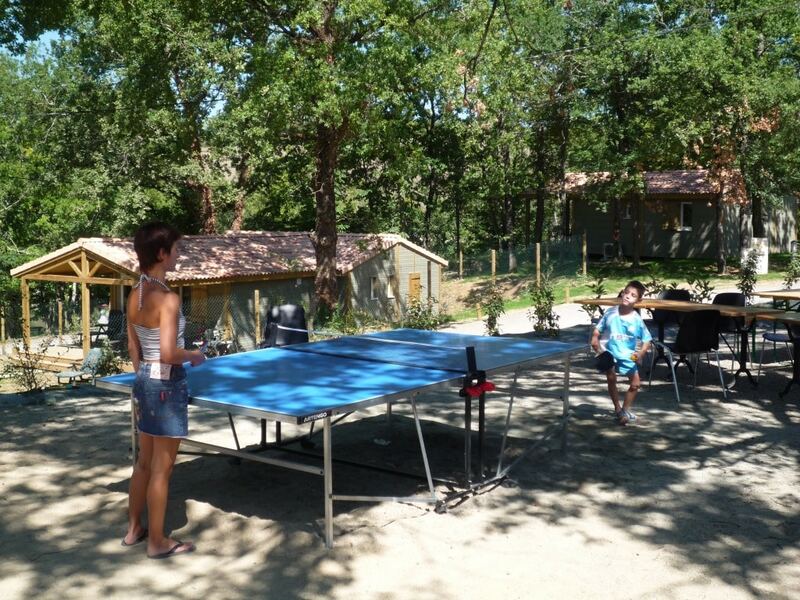 To promote the Hameaux des Lacs – Holiday Resort, South of France – Let’s share this webpage !